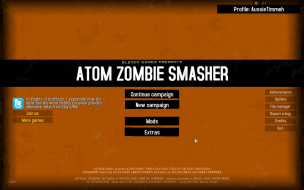 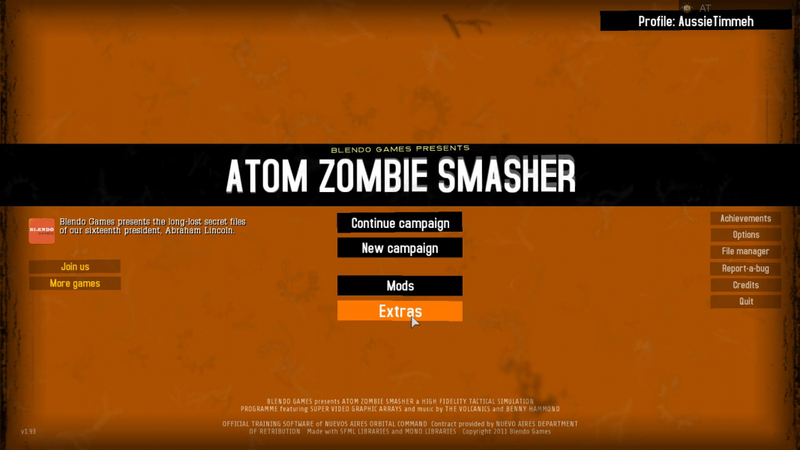 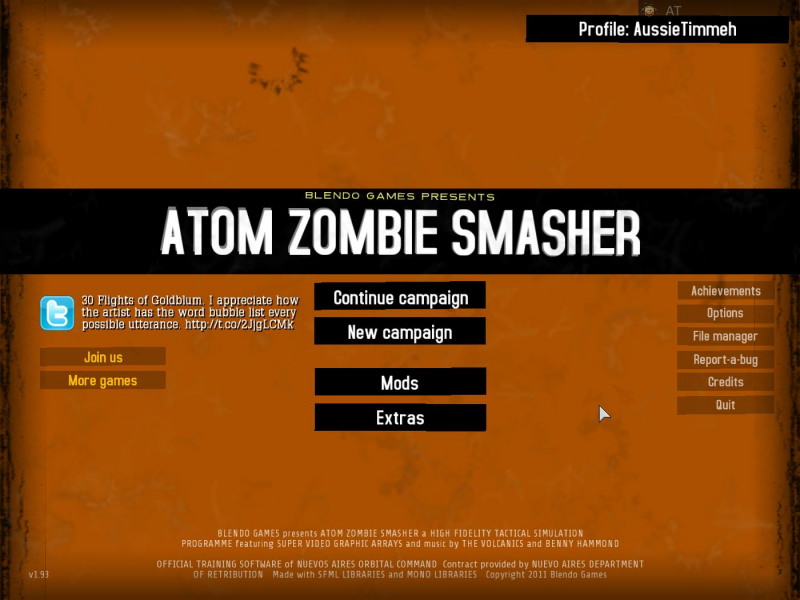 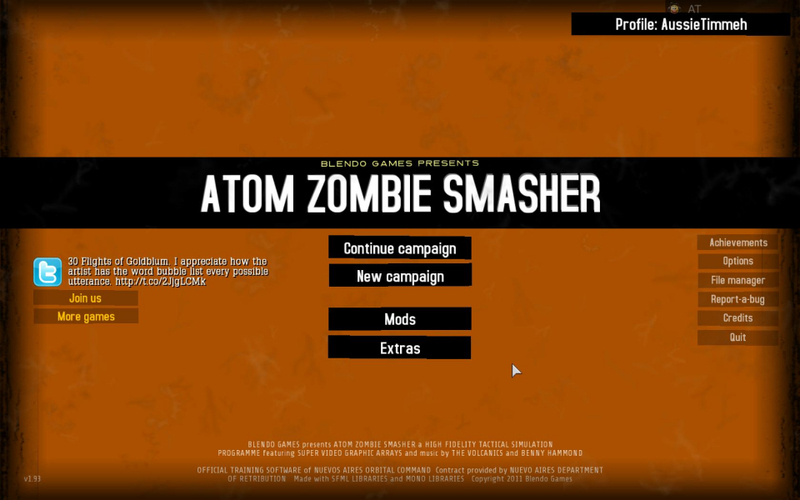 Atom Zombie Smasher is a real-time strategy game developed by independent developer Blendo Games. 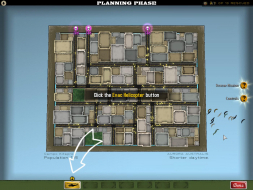 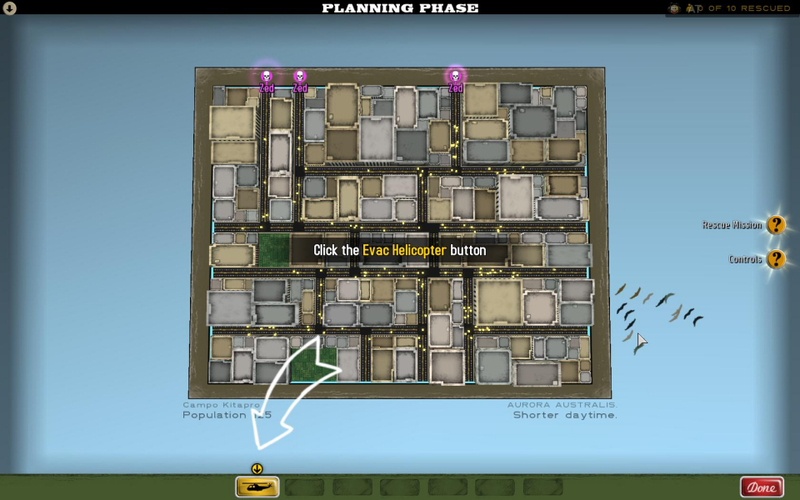 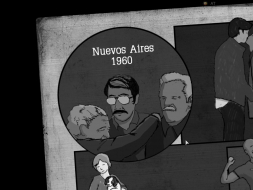 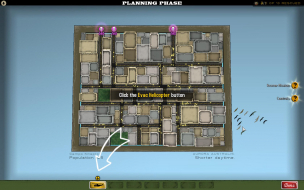 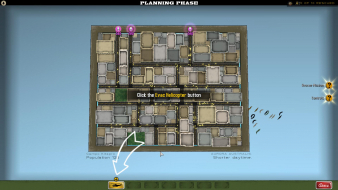 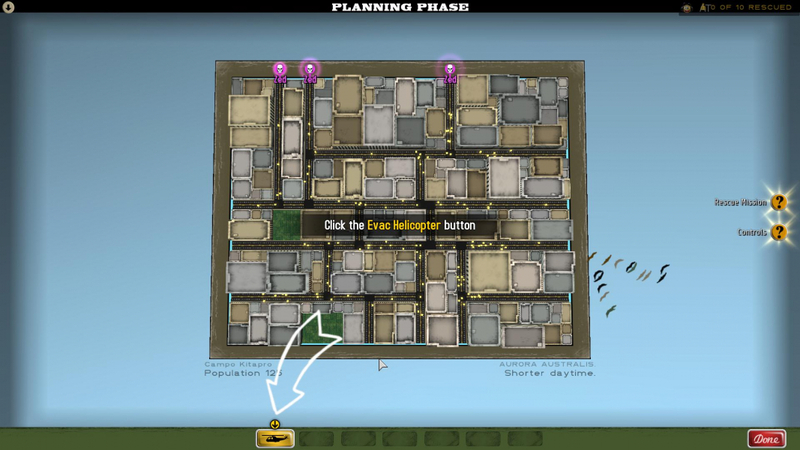 In this game, the player attempts to rescue as many citizens as possible from an oncoming zombie horde using helicopter rescue units. 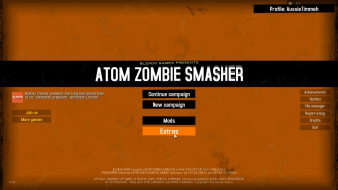 As the player progresses, various weapon teams are unlocked that can be deployed to slow the zombie forces while the citizens are rescued. 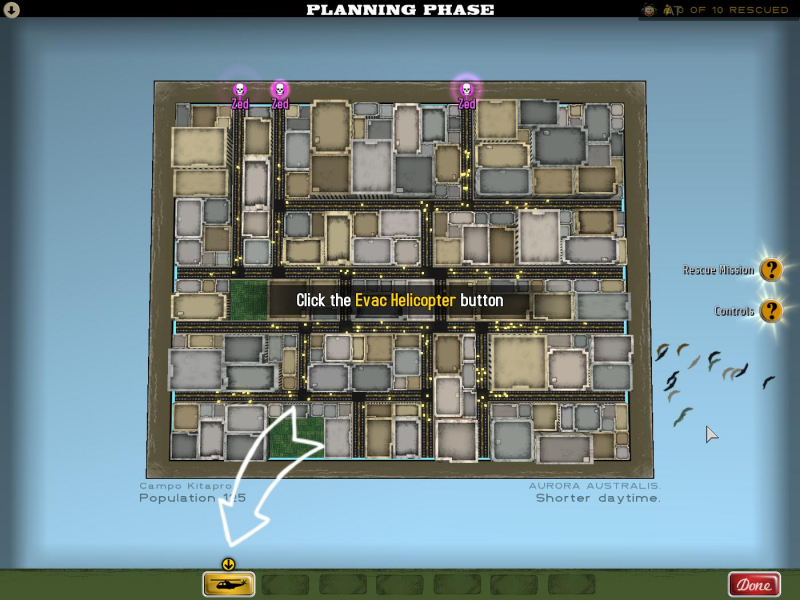 This game is surprisingly fun and addictive.